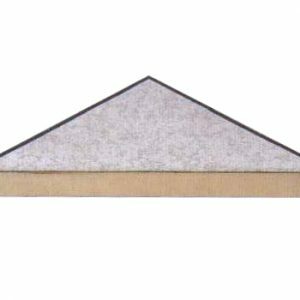 Solid floor panels are available in a variety of materials and finishes to suit the needs of your facility. 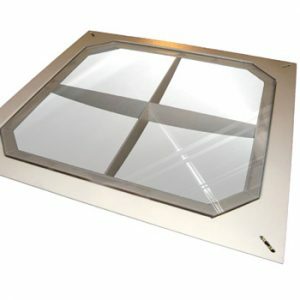 In addition to standard solid panels in various weight ratings, we also offer unique options such as our ClearView panels, which let you see what’s going on in your underfloor environment without lifting a single panel! 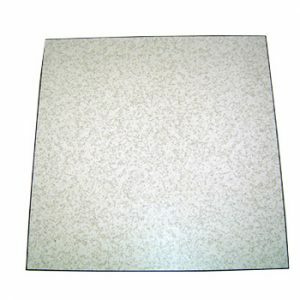 Solid panel with a clear lexan insert that accommodates convenient underfloor viewing. 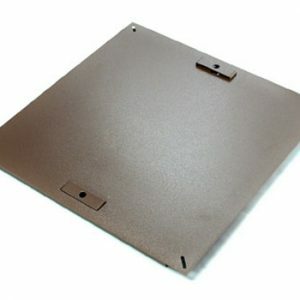 Durable panels with a laminate or bare top finish; available in a variety of weight ratings. Grey starlight laminate-topped wood core floor panel with integral trim. Solid steel panel with built-in handles and levelers; available in a variety of weight ratings.